SEO is at the top of most web-designers to do list since it can so easily make or break a website’s effectiveness. Being optimized for search engines is both increasingly difficult and increasingly rewarding, with the masters of the industry achieving major success for their clients and their clients’ companies. 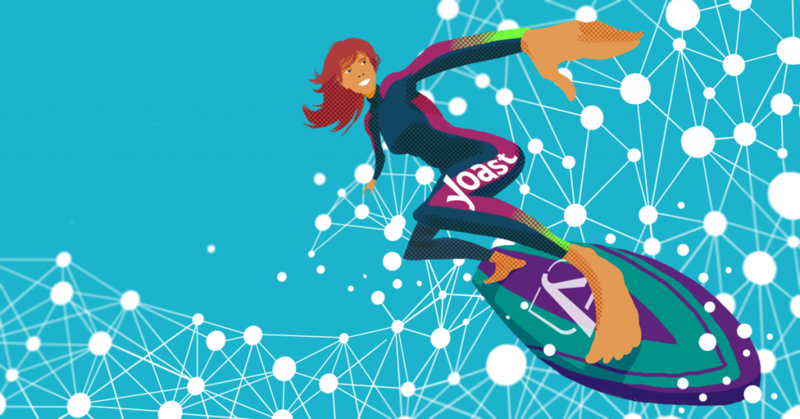 Boosting your search engine ranking can be a crucial step for getting your head above water as a site, in this increasingly flooded internet marketplace. That being said, with so much development in the field, some people can get left behind. It has become less clear what the right way to go about SEO is and what needs to be avoided. Sure, WordPress is a great platform to start with. 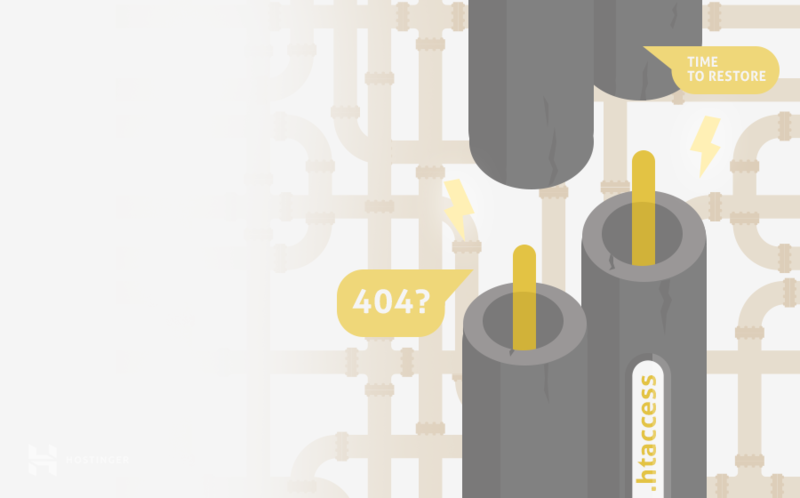 But, there are a whole host of possible WordPress SEO mistakes that you can still run into. So, without further ado, here are 10 of them to avoid making. It’s really easy to forget about setting the time zone you want for your site. But, the damage can be really impactful. Especially if, like so many people nowadays, you are running scheduled posts. Your whole posting metric will be completely messed up without sorting this out, making it one of the most annoying WordPress SEO mistakes that you can make. So, your site is up, all developed, all SEO optimized. Sitting back and seeing what happens would be a mistake. Optimization necessarily equates to getting results: hits, traffic, sales, rentals whatever it is. 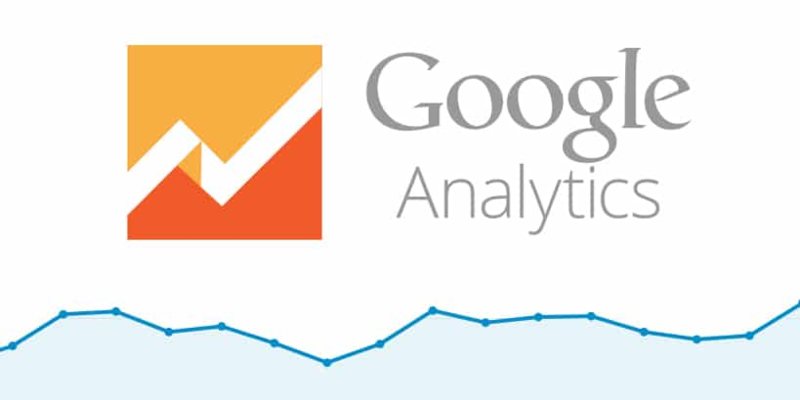 Keeping track of your performance via Google Analytics and, crucially, comparing that to your real-world results, is part of successful SEO. 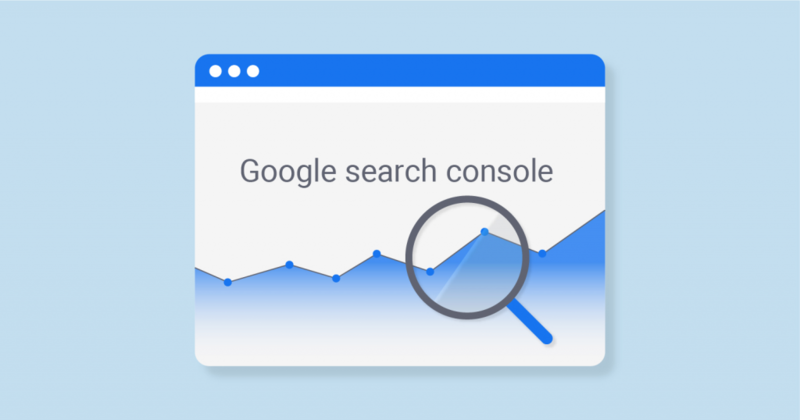 Once your website is completed, it is important that you submit your XML sitemap (a data list of every item contained on your website) to Google Search Console. This integration of your data will allow you to inform Google what sites you want indexed and will greatly improve your ranking. It can be very tempting to make this WordPress SEO mistake. Keywords are known as a way to attract traffic. However, search engines will penalize you for this simplistic strategy. What is more, it is reported that the psychological effect of knowing that a website is pushing too much with keywords is more likely to repel traffic than bring it in. 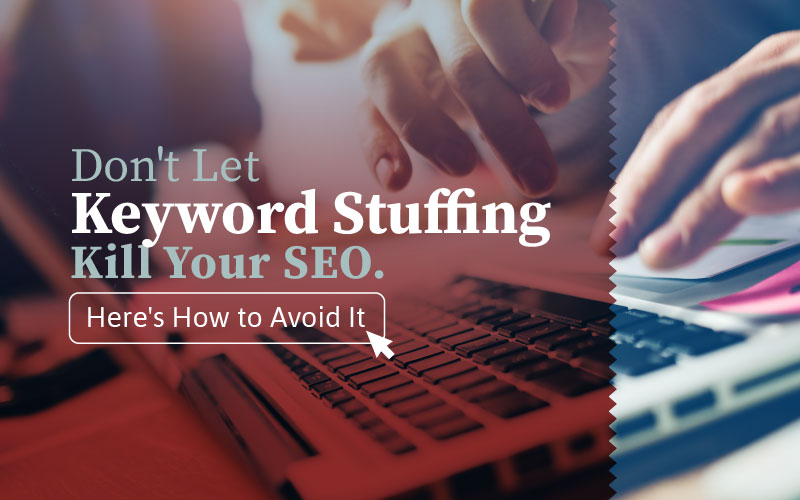 Related Article: Don’t Let Keyword Stuffing Kill Your SEO. Here’s How to Avoid It. Academy Advisor and StudyDemic – Some helpful guides for content copywriting. BigAssignments – An online editing tool, for ensuring content is polished. MyWritingWay – An excellent tool for running your usage of grammar through. Academized and AustralianHelp – Two nifty content formatting tools for your WordPress site. ViaWriting – For help inserting and generating keywords, tags, titles, and subheadings. 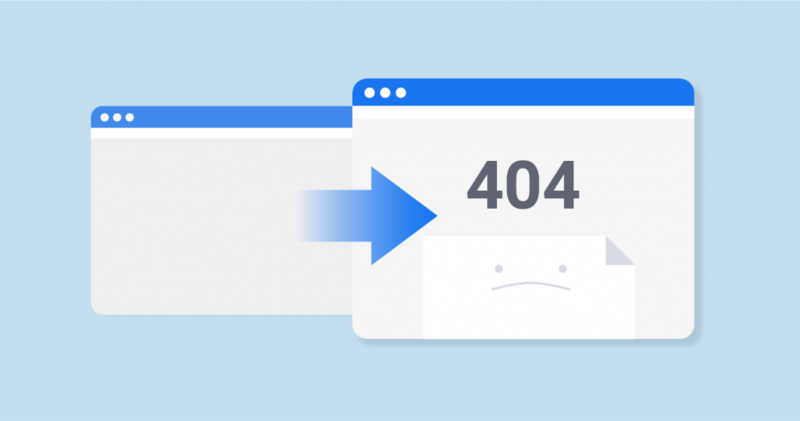 Having broken links is a proven motivator for click-aways, making this one of the biggest WordPress SEO mistakes you could possibly make. 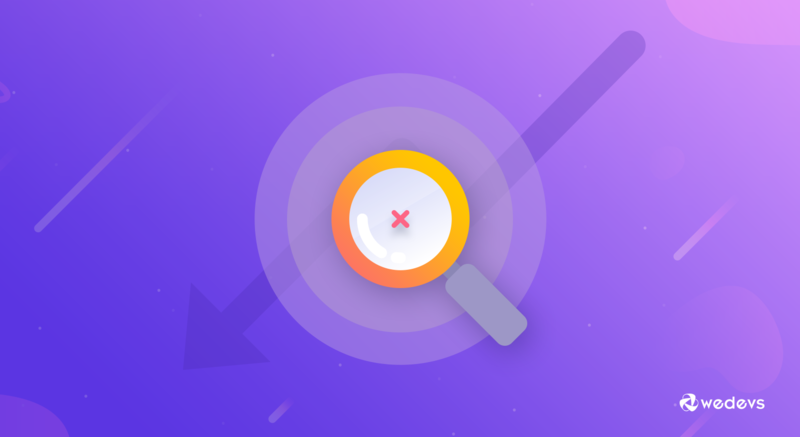 This doesn’t only mean having broken links to pages within your own site, it includes not regularly checking the links you include on your page to other websites. Every new element or post to your website needs to have its unique link, the permalink. It affects your SEO ranking and can allow your pages to go stale. Go into WordPress settings and put it down in stone. Search engines are powerful but they’re not omniscient. 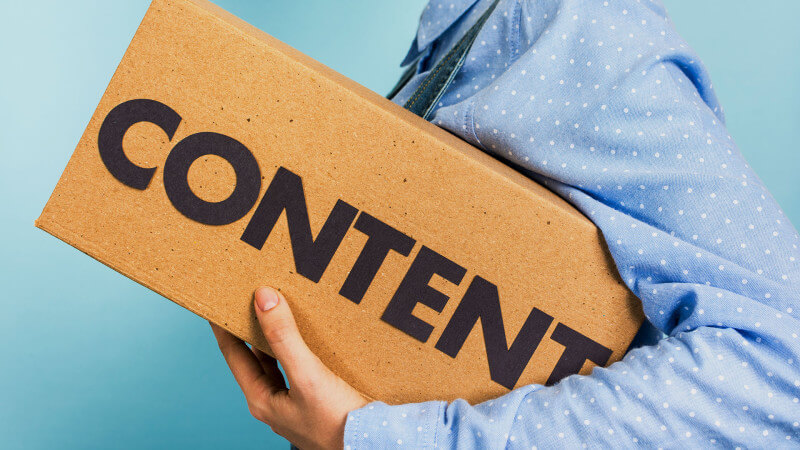 They can handle text, but one common SEO mistake is to forget to enter the alt text for all of your images to use them to improve your SEO ranking. Otherwise, your images go by the wayside. This is a proven area in which you can maximize your click rates. You have a couple of sentences to show your worth to all SEO users. Do it! This WordPress SEO mistake is unforgivable and will kill your ranking. We suggest you read this article on what not to do when writing a Meta Description. Common SEO Tactics You Should Stay Away from, to Ensure the Best Result! 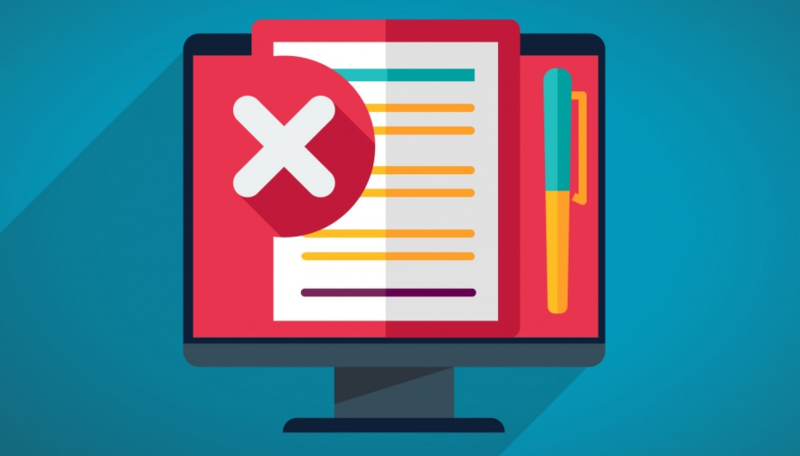 It’s easy to make WordPress SEO mistakes, but with some careful forethought and, hopefully, with the help of this list of which to look out for, you will be able to avoid making any too costly blunders. Focus on the details and you’ll be fine! Author Bio: Freddie Tubbs is a digital marketing strategist at UKWritings. He regularly attends marketing and tech events and contributes posts to Boomessays and Essayroo blogs.